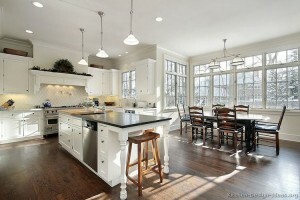 Dutra Construction specializes in exceptional kitchen design and renovation services. 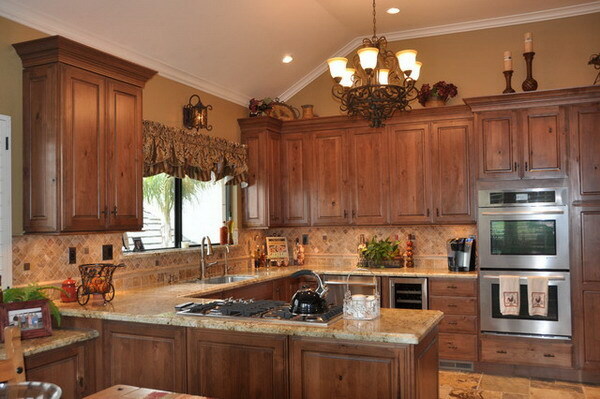 The kitchen is the heart and soul of a home and the area where many special lifelong memories are made with family. For most homeowners, finding time to make minor kitchen repairs is difficult. 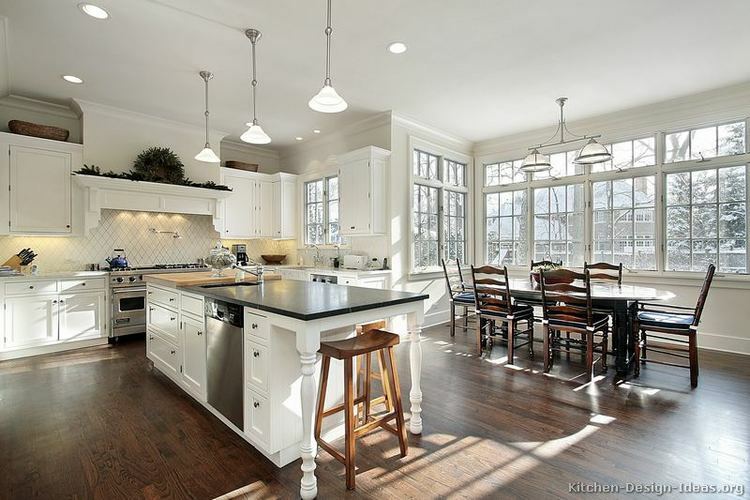 Those tasks pile up and next thing you know, you’re considering a larger kitchen remodel. These remodels often include installing countertops and cabinets, repairing tile that somehow got chipped on the back splash and laying ceramic floor tile. Dutra Construction’s professional home repair contractors can fabricate customized butcher block countertops or install granite or any other type of countertop. We specialize in installing cabinets, painting, fixing drywall , crown molding installation and a variety of other improvements that leave your home looking brand new. For more than 10 years, Dutra Construction has been known as a trusted construction company. 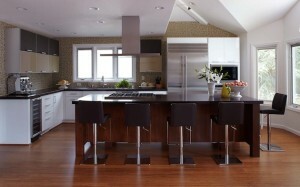 We’ll listen to your needs and help you design both a functional and beautiful kitchen. 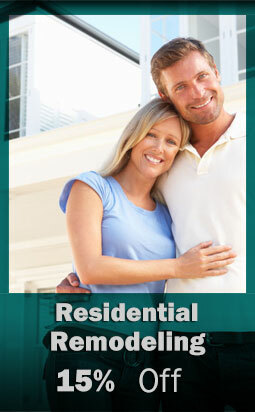 We’re your complete solution to every major and minor home repair and installation. Call today. Dutra Construction can help you with all of your kitchen remodeling needs. 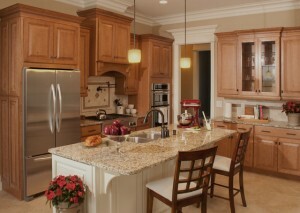 Allow Dutra Construction to make the most of available counter space while adding to the overall charm of your kitchen. When remodeling a kitchen, our contractors will design an efficient workspace for all kitchen utensils, equipment, and supplies. Cooking can be fun again with new countertops and a well-designed space for preparation. Dutra Construction will guide you through every step of the process, from preliminary designs to project completion. With decades of experience remodeling kitchens, we know exactly how to maximize the available space and create a floor plan that meets your needs. The experts at Dutra Construction strive for the highest level of customer service. 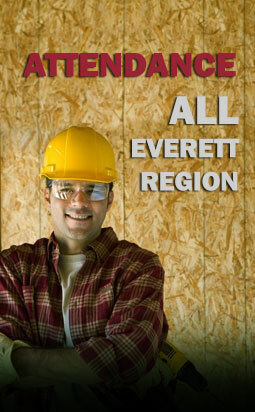 Contact us at (508) 561-4304 for a free estimate. Your kitchen is one of the most important spaces within your home. It is where some of the most important work in your home takes place. From food preparation to family gatherings, make sure this hub of the home is maintained with kitchen maintenance and repair services from Dutra Construction. These appliances produce amazing results, but they also produce a dangerous gas if not properly maintained. If that’s the case, then consider upgrading your stove to a newer model. Another good idea when maintaining a gas stove is to keep the burners clean. Excess residue absorbs heat and makes the burner less efficient. The mold, rot and mildew that water damage can cause can be detrimental to your family’s health. Proper maintenance of surfaces, sinks and floors ensures that water will have no place to pool if it is splashed about. This may require installing countertops, fixing drywall, putting in tile, and repairing faucets in problem areas where these surfaces are less than ideal. Not everyone needs a major kitchen overhaul. Instead of replacing cabinets, simply change out the cabinet doors or add new door hardware. You can also put in a new light fixture, add a backsplash, or even replace the kitchen sink. Contact Dutra Construction if you have any of the above concerns about your kitchen or any other home repairs questions or needs.